Updated first post with submission guidelines - submissions are now open! Can you elaborate a bit on the limit for short stories? Is there a maximum word count? 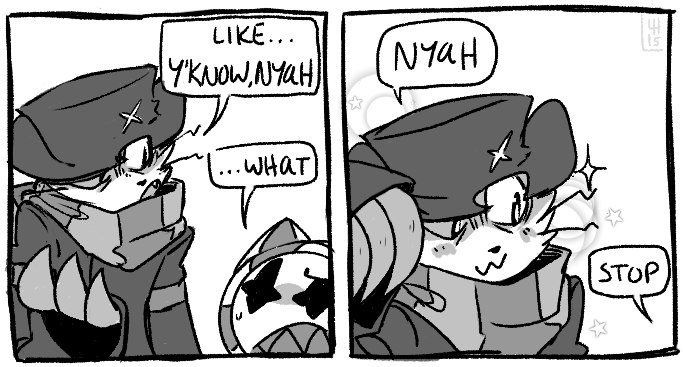 Short comic length as well, please? Are we talking like a one page strip, or a 4 page comic? Ah, well word counts kinda hard to figure out. I can resize text any size to fit a 8 x 11" page. I might have to tweak this rule a bit more but I don't write often so.. any help? I'd say any amount of panels you can fit to aprrox. a maximum of 2 8 x 11" pages. I might have to tweak this rule a bit more but I don't write often so.. any help? At 11 point font with default margins and a little room for a header one 8x11 page would hold about 450 words. To account for spacing and whatnot I'd round down to 400 words for a single page. That's enough to write a poem, a scene, or a little drabble. Sorry it's been quiet.. but I finally made the cover tonight! I am still eagerly awaiting submissions.. times running out. 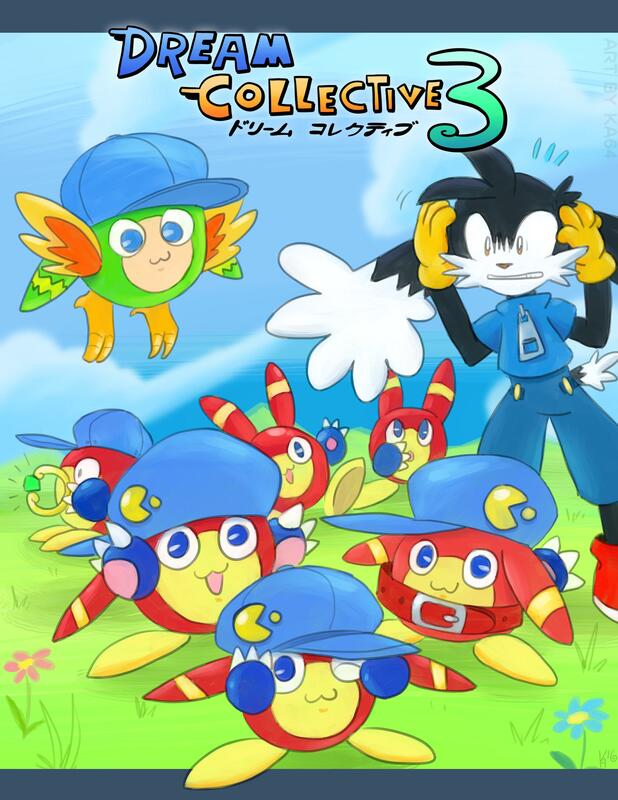 Could I or another staff member post this on Klonoa forums twitter? I should submit something honestly, I've wanted to just couldn't think of anything to put. EDIT: Nevermind... I can't seem to reach your email considering it's in Germany therefor: Gmail says delivery has failed permanently. @Mario123311 you can try to send @ka64 a private message with the submission instead. if you cannot get an email through.